Welcome to Fort Collins, better known as the “Choice City”! 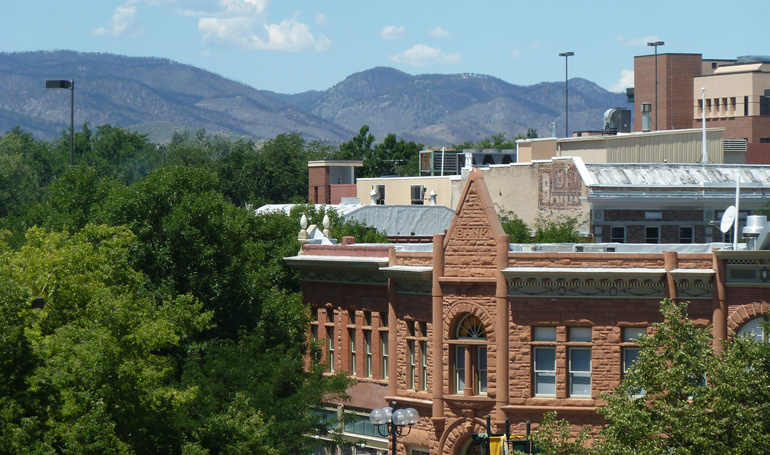 Nestled at the foothills of the Rocky Mountains and home to Colorado State University, Fort Collins offers something for everyone….outdoor activities, cultural events, shopping and a great place to live! 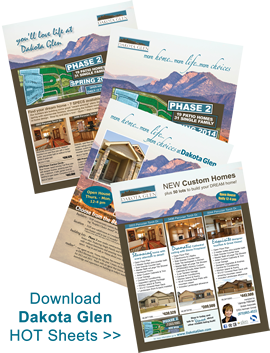 Residents here get the best of both worlds…small town convenience and big city opportunities. You have easy access to camping, hiking, snowboarding, downhill and cross-country skiing to rafting, fishing, or water skiing. The city also offers several shopping malls, countless varieties of restaurants, six movie complexes, a regional cultural center, and several arts and entertainment venues. Best of all, residents enjoy over 300 days of sunshine and the “big sky” of Colorado. Fort Collins is located just 65 miles north of Denver, Colorado’s capital, and is easily accessible by car, bus, or air travel. An hourly shuttle service provides convenient transportation to and from the Denver International Airport.